Ilya Rozenbaum, MD spoke at the Mercer County Ophthalmology Society semi-annual meeting on glaucoma. Cynthia Matossian, MD FACS lectured at both the Doylestown Health & Wellness Center, and the Doylestown Surgery Center on What's New in IOLs. glaucoma related lecture in Binghamton, NY. 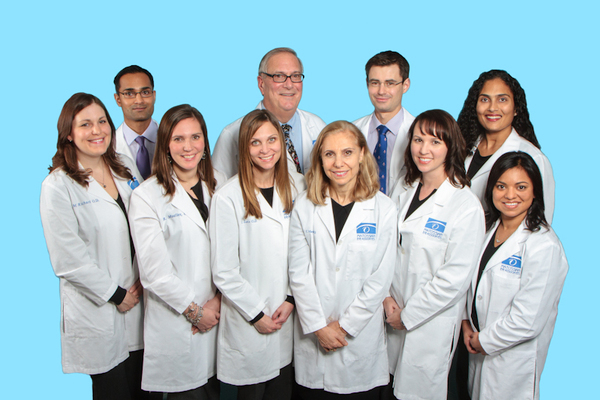 Cynthia Matossian, MD FACS has been invited to participate as faculty at the OSN New York Meeting on September 6-8th to discuss the latest cataract surgery techniques and procedures. Clayton Grinage, COE, Practice Administrator for MEA had an article published titled: "Patient Survey Importance" by Ophthalmology Management. Click on the Title to read the full article. Cynthia Matossian, MD FACS presented a variety of lectures on ophthalmic products, medications and/or surgical techniques throughout the United States to many groups of ophthalmologists. An article written by Cynthia Matossian, MD, FACS was published in the May 2013 issue of Ocular Surgery News. She discusses the necessity of adding social media to business marketing for continued growth in today's technology-savvy world. Dr. Matossian says: "Our online presence increases our visibility and name recognition; it also lends us a certain amount of prestige. Our social media campaign has been instrumental in demonstrating that we are a cutting-edge practice that is up-to-date with all technology and in spreading that reputation beyond our current patient base." Source: Matossian, Cynthia, MD, FACS. "Use Social Media as a Marketing Tool for your Practice." Ocular Surgery News. June. 2013. The influence of the PRN Dry Eye Omega 3 nutritional regimen in osmolarity. 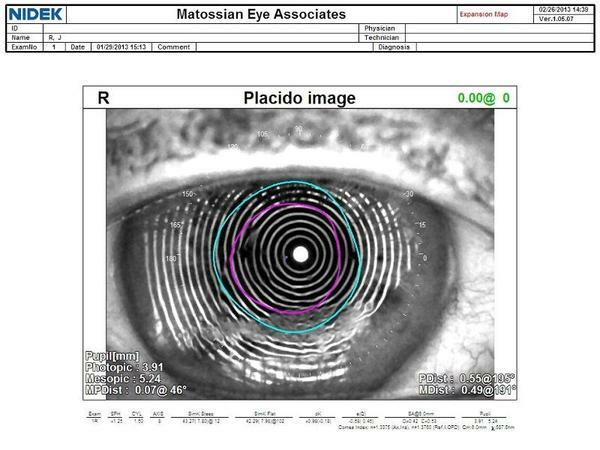 Cynthia Matossian, MD, FACS in her article in Cataract and Refractive Surgery Today, June 2013 issue, describes her approach to cataract surgery by obtaining precise keratometry and topography measurements through the optimization of the ocular surface. By separating the cataract consultation from the surgical appointment by at least 2 weeks, she can treat the ocular surface before acquiring the measurements that will guide LRI, toric or multifocal IOL power calculations or determine corneal spherical aberration. Her patients' satisfaction rates reflect this careful planning. If her patients are happy she knows her practice will grow. Source: Matossian, Cynthia, MD, FACS. "Achieving the Best Outcomes in Cataract Surgery". Cataract and Refractive Surgery Today. June. 2013. This large, population-based prospective study demonstrates that bilateral cataract surgery benefits patients in ways that unilateral surgery does not. 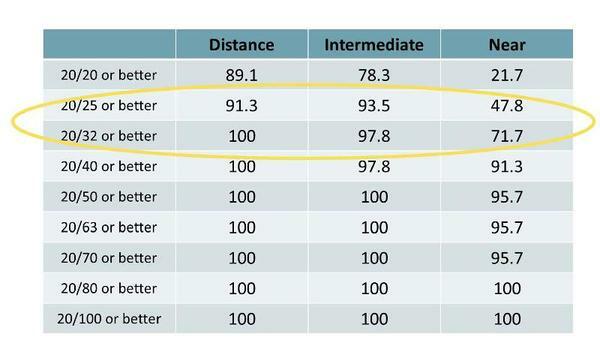 It shows an objectively measurable benefit of cataract surgery on visual performance, reading speed, and relative mobility. Results also suggest that participants who undergo second-eye surgery are likely to function better than those who undergo only unilateral surgery. Source: Lee, Bryan S. MD, JD; Beatriz E. Munoz, MSc; Sheila K. West, PhD; Emily W. Gower, PhD. 2013. Functional Improvement after One- and Two-Eye Cataract Surgery in the Salisbury Eye Evaluation. American Academy of Ophthalmology. 120,5. Pgs 949-955. Cynthia Matossian, MD FACS published an article entitled "Blended Vision: an option for improving vision at all distances in pseudophakic patients" in the April 25, 2013 edition of Ocular Surgery News. Dr. Matossian discusses the results of a clinical study she conducted in 2012. The study looked at "Visual Outcomes in Patients with 'Blended Vision' with a Mini Mono Approach Using Bilaterally Implanted Softec HD Intra-ocular Lens (IOL)", determined that the Softec HD IOL provides excellent uncorrected distance, intermediate and near vision when implanted bilaterally using a blended vision approach. This study compares working-age adults with vision insurance vs those without and the rate of eye care visits and visual impairments for both. Data from a Behavioral Risk Factor Surveillance Survey from 2008 was used to observe the probability of eye care visits in a year for 27,152 adults aged 40-65 years. 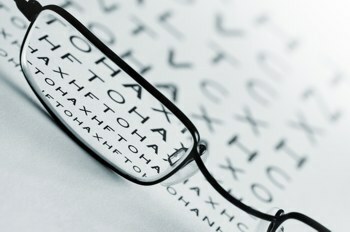 The study found that respondents with vision insurance were more likely than those without to have had eye care visits. Lack of vision insurance impedes eye care utilization, which, in turn, may irrevocably affect vision. The author believes vision insurance should not be separate from health plans and instead be mandatory for preventive eye care. Source: Li, Yi-Jhen MHA; Sudha Xirasagar, MBBS, PhD; Chaiporn Pumkam, MHA, PhD; Malavika Krishnaswamy, MBBS, MS(Ophth); Charles L. Bennett, MD, PhD, MPP. "Vision Insurance, Eye Care Visits, and Vision Impairment Among Working-Age Adults in the United States". The Journal of the American Medical Association. Vol 131.4. April. 2013. Pg. 499-506. 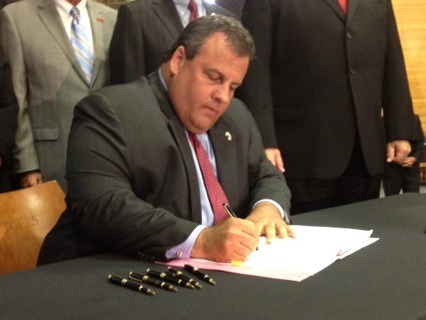 New Jersey Governor Chris Christie signed important patient safety legislation into law that would ensure continuity of therapy for patients with eye and sight problems. This legislation will allow for the uninterrupted administration of necessary eye medication for patients who are in need of early refills. 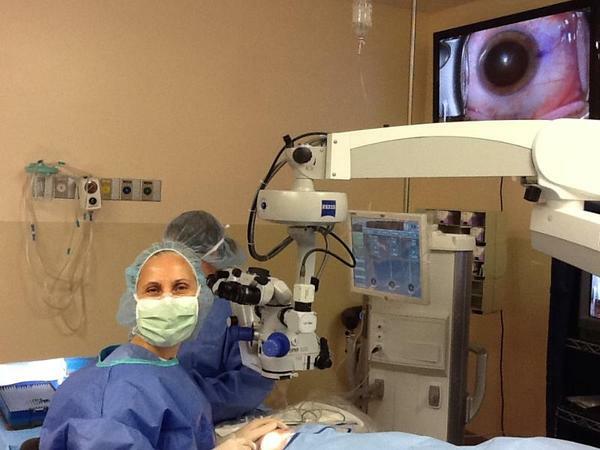 The New Jersey Academy of Ophthalmology (NJAO) was at the forefront of this legislation.